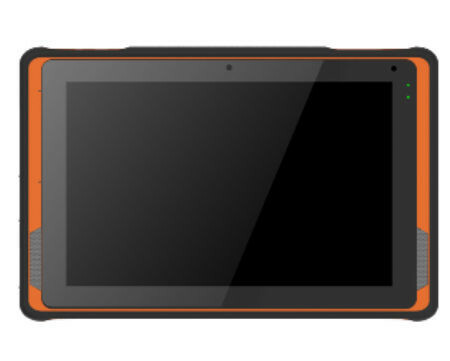 The AIM-38 is a 10.1″ industrial-grade modular tablet that supports both Windows 10 IoT Enterprise and Android OS. 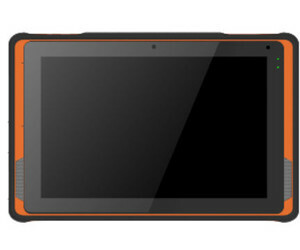 It features a high-brightness display option (up to 800 nits) for enhanced visibility to support outdoor operations. The system also features 3.3 m drop protection and an IP65 rating for resistance to water and dust ingress. 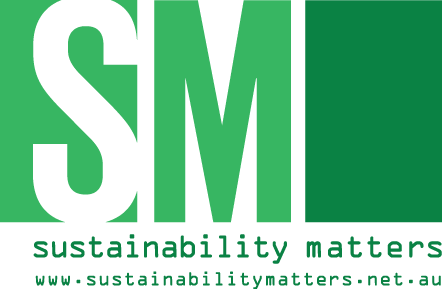 This extends the product life cycle and offers enhanced protection for commercial and industrial applications. The AIM-38 battery supports hot-swapping to ensure uninterrupted operation. It also offers up to 8 h of tablet operation time to enable long-duration mobile computing. For enhanced portability and convenience, the AIM-38 can be integrated with a wide range of accessories, including various types of charging stations, a hand/belt strap, a carry holster and a stand mount, all ensuring convenient operation and flexible configuration according to different usage environments. Equipped with wireless communication capabilities (4G LTE, Wi-Fi, and Bluetooth), the AIM-38 supports real-time data transmissions and cloud-based database updates for improved management and operational efficiency. The inclusion of embedded 4G LTE technology facilitates voice calls and direct real-time communication, allowing for more comprehensive and efficient service. The unit is highly expandable and can be fitted with a range of modular peripherals, such as a 2D barcode scanner, magnetic strip reader, RFID module and IC card reader, in order to serve as an all-in-one service terminal. 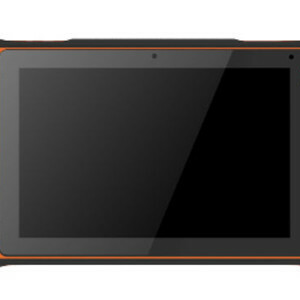 I am interested in Advantech AIM-38 modular tablet .